For almost 30 years, DEADBOLT has been a working, touring band. Their most iconic 90s studio records were never put on vinyl. Pig Baby has taken on the task of beautifully remastering their back catalog. 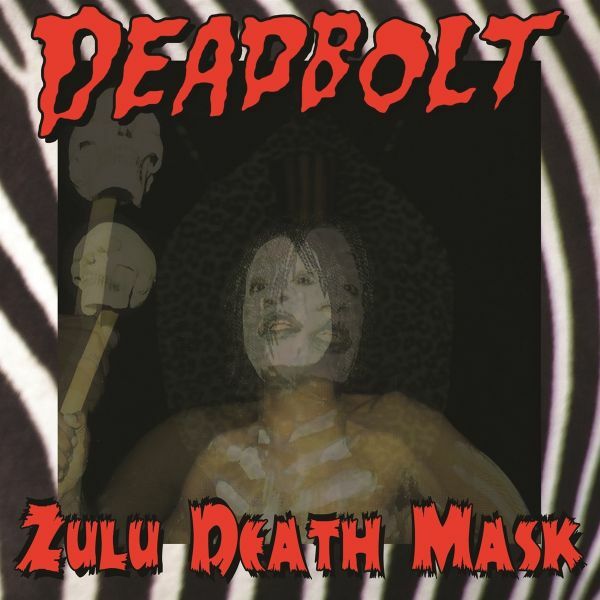 3rd up is their 1998 iconic record Zulu Death Mask featuring the underground legendary songs "Zulu Death Mask" and "Jimmys Grave". Its also band member Harley A. Davidson and 3rd Degrees personal favorite. The record comes with liner notes written by Harley A Davidson himself and was remastered by wiz Dave Gardner at Infrasonic Mastering (HOT SNAKES, BLACK LIPS, and WEEZER). Look for more DEADBOLT remastered reissues from Pig Baby Records in the upcoming future.